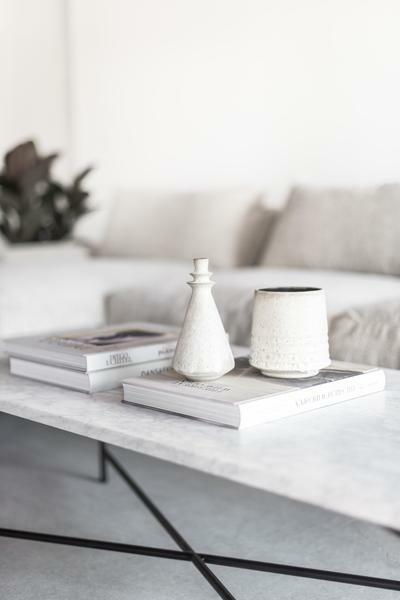 The new furniture collection from Croft House is insanely gorgeous. 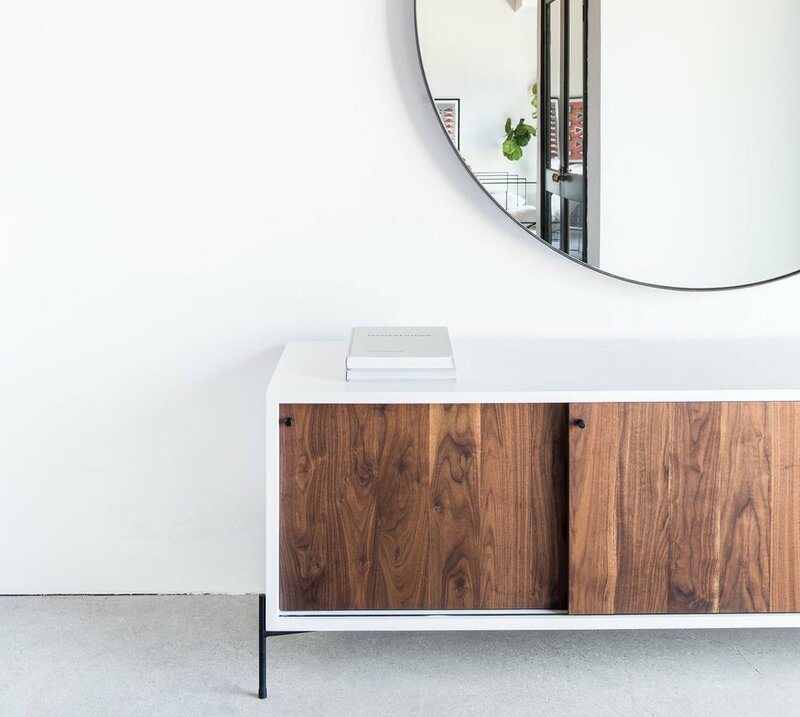 I can't get enough of the sleek, modern furniture pieces below, all handcrafted in downtown LA. The designers use reclaimed wood and steel bases for an elevated rustic look, which really gives your home a more "lived-in" look and feel.